Collection of poems carefully selected from decades of writings to form an intimate chapbook. The illustrated collection grows from sorrow and struggle transformed into a persistent belief things will improve. As the saying my mentor shared with me goes “Adversity makes you bitter or better.” In this collection with a Taurean tenacity, we cling and insist that we can make a world better. 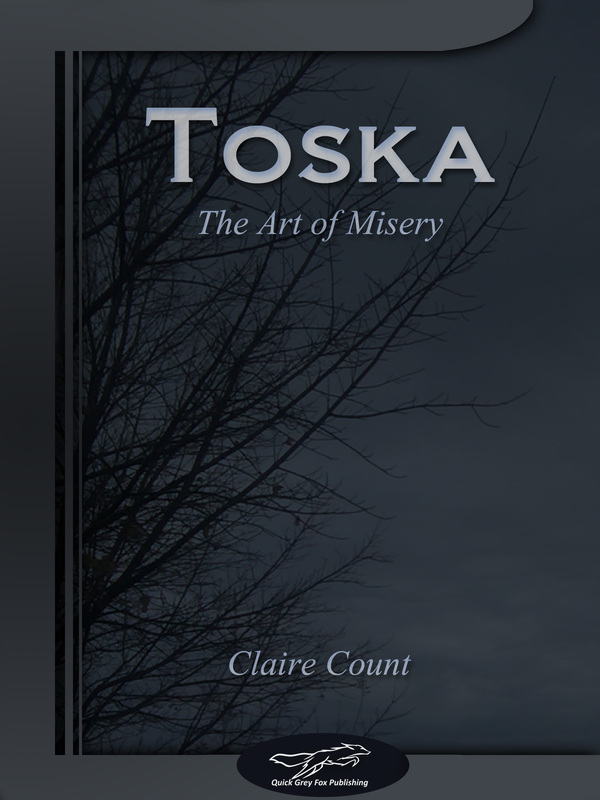 Please join me on this journey into TOSKA, The Art of Misery. Coming in Summer.